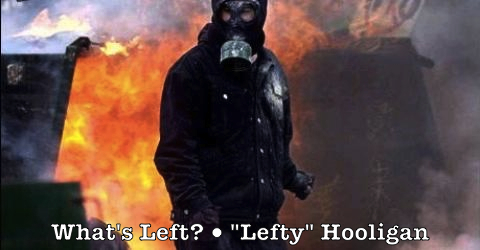 About “What’s Left?” | What's Left? 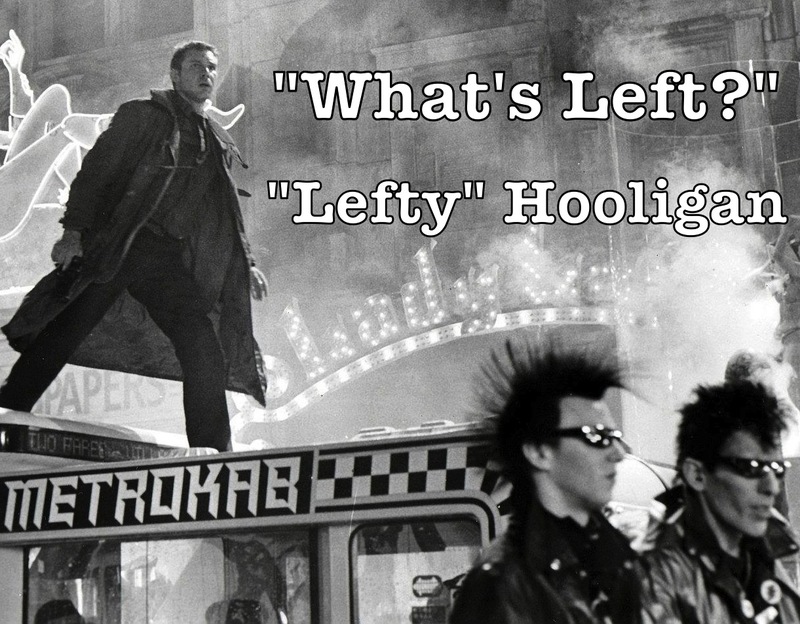 “What’s Left?” features my more or less monthly columns written for the punk zine Maximumrocknroll. The current columns will be posted approximately once a month. Past columns will be posted as time allows. I can be reached at hooligentsia (at) icloud (dot) com. Maximum Rocknroll can be reached at PO Box 460760, San Francisco, CA 94146-0760. The contents of this Web page and subsequent Web pages on this site are copyright © 2007 – 2016 by G. A. Matiasz (aka “Lefty” Hooligan). Hi! I’m trying to find a column I think you wrote many years ago (early 90s) about a post-revolutionary San Fran? I’m not sure which column you’re referring to. I will double-check, but off hand this doesn’t ring a bell. Perhaps you might be confusing my columns with Chris Carlsson’s take on a post-apocalyptic/revolutionary San Francisco in his book After The Deluge.